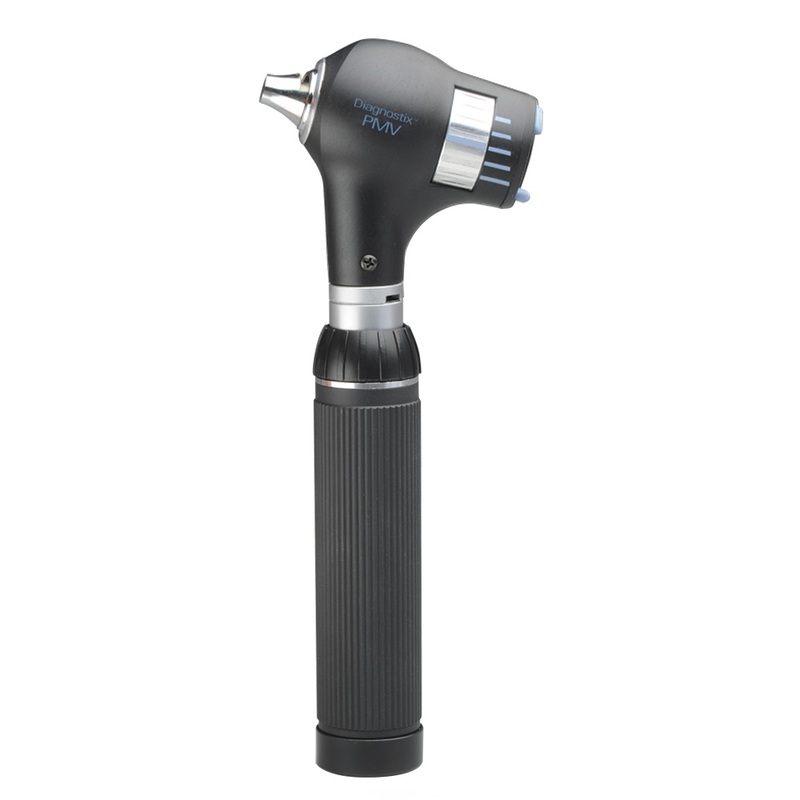 With last year's launch of ADC's new 3.5V PMV otoscope head, we opened the door to countless opportunities with medical schools and physician offices that rely on this newer optical technology. And with a spec that surpasses the market leader, as well as better pricing and warranties, ADC retains a competitive advantage. A wider field of view and higher magnification. A better LED warranty and better total instrument warranty. ADC is known for offering the best deals on the market, and our EENT line is no exception. 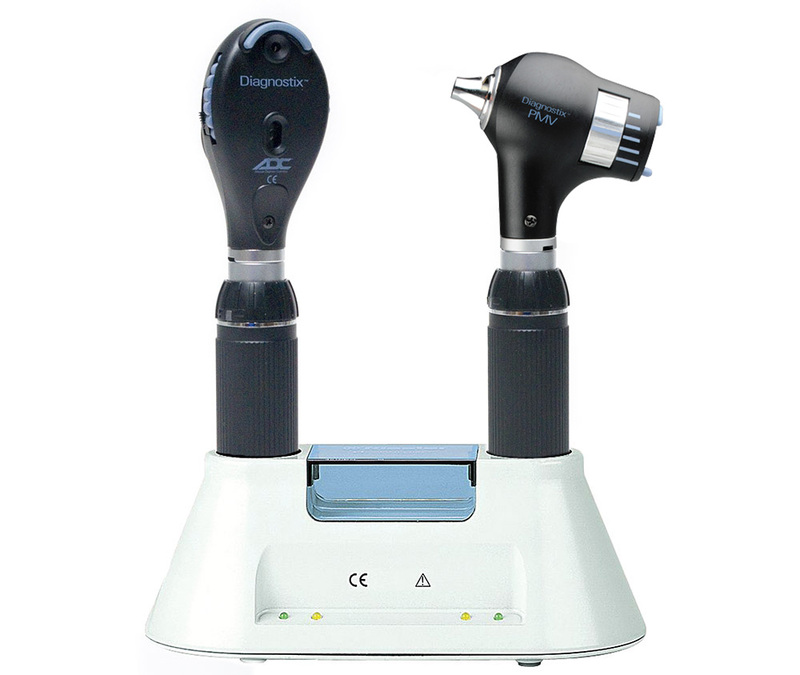 Our PMV otoscope –as a single instrument, as part of a portable or pocket set, or as part of a diagnostic wall solution – is listed at 10% to as much as 25% less than the market leader. 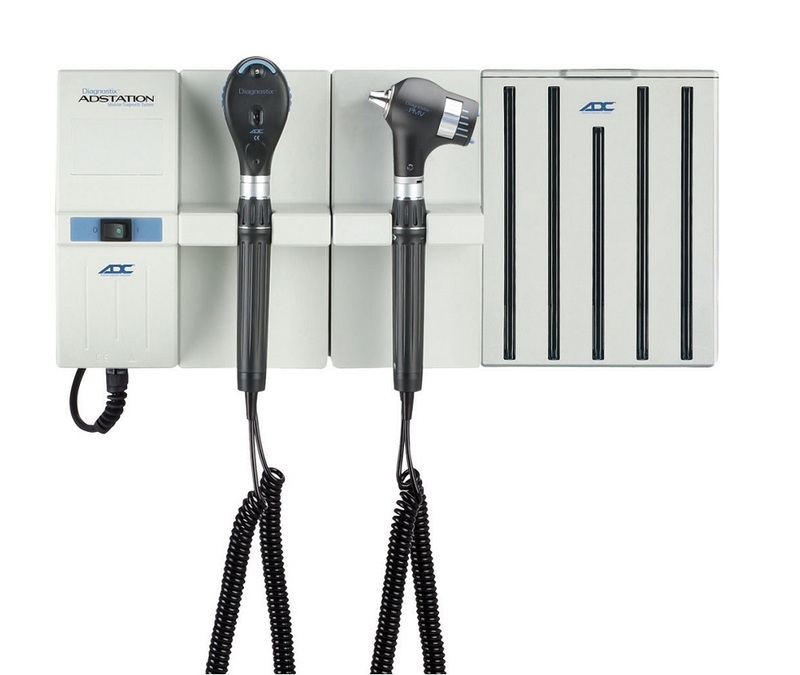 For full product details and configurations, check out our all-new, online Adbuilder tool at adctoday.com/diagnostix/build.